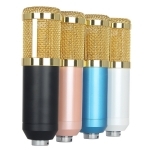 PGA58 is pro quality microphones at affordable price points, perfect for studio recording or live sound reinforcement applications on a limited budget. 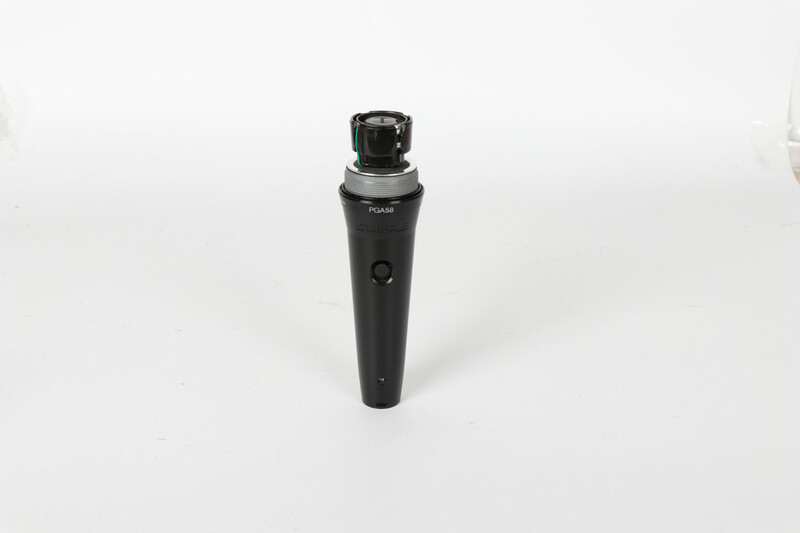 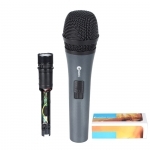 The PGA58 is a dynamic microphone designed for singing and speech, with an emphasis on vocal accuracy. 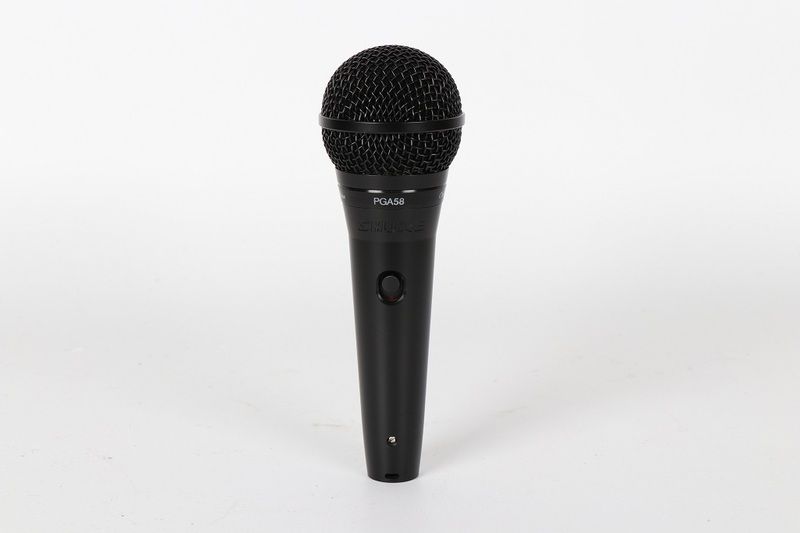 Shure is proud to offer the PG Alta series of microphones as an affordable solution to recording and live sound microphone needs for musicians and performers at all levels. 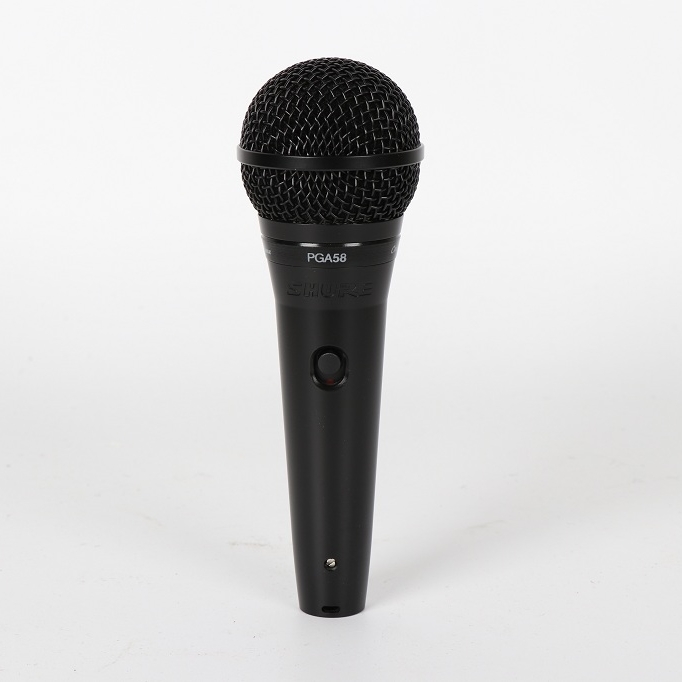 The PGA58 is a dynamic mic with a response tailored for crisp, intelligible vocal reproduction. 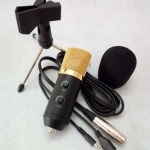 Speech or singing sounds clear and natural, and there is a silent on/off switch for discrete control when the mic is not in use. 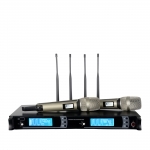 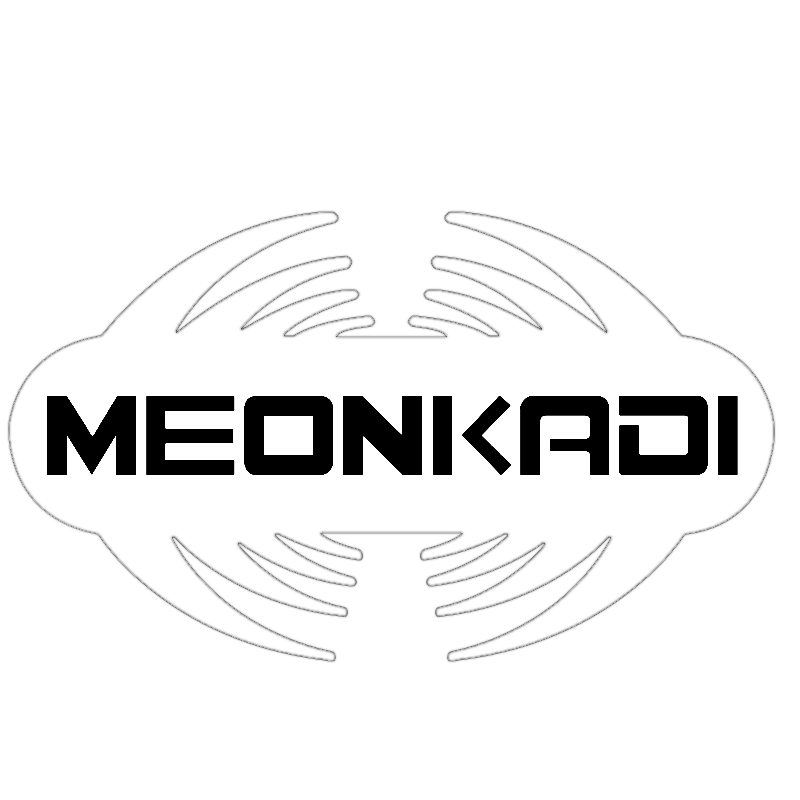 • Sensitivity: -55 dBV/Pa (1.79 mV, @1 kHz, 1 Pascal =94 dB SPL).